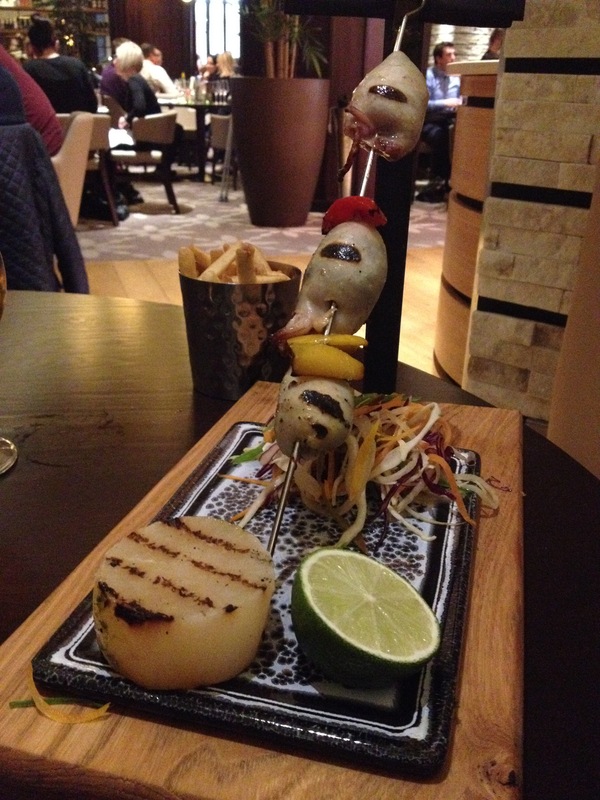 As a venue I worked closely with through from the launch of Resorts World Birmingham last year, and as a place I’ve continually followed since its inception, Robata Bar & Grill has become a bit of a fave. Set with a view hard to beat anywhere in Brum, a panoramic setting looking out over Pendigo Lake at the NEC, the Robata Bar & Grill inside Resorts World Birmingham really is reminiscent of Resorts World’s cruise-liner inspired architecture. It offers a tranquil location to enjoy tasty dishes and drinks. Boasting a pan-Asian/Australasian fusion menu, it has a different take on the many established ‘pan/Asian’ restaurants in the city centre and those due to arrive this year. 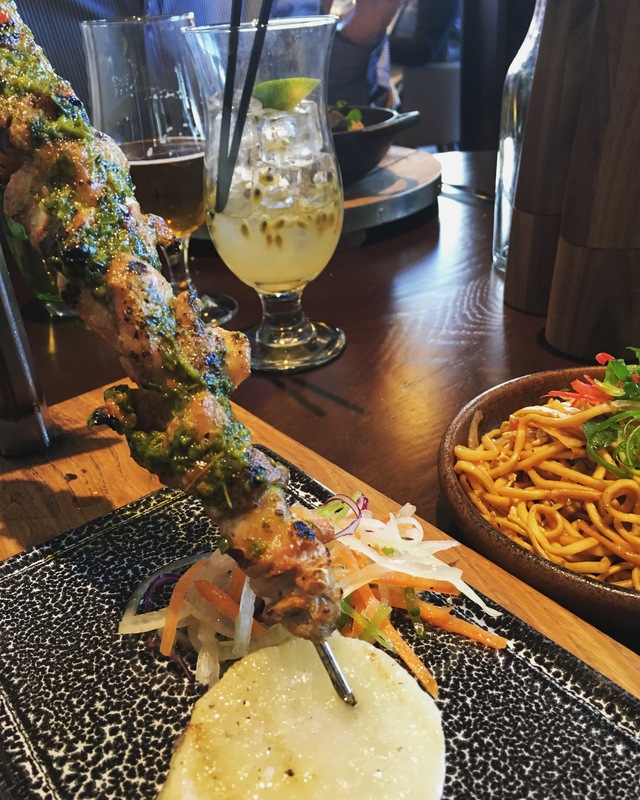 If Asian food really isn’t your thing, then the fusion menu will definitely cater for you and the staff will be more than happy to adjust to your tastes and dietary requirements. 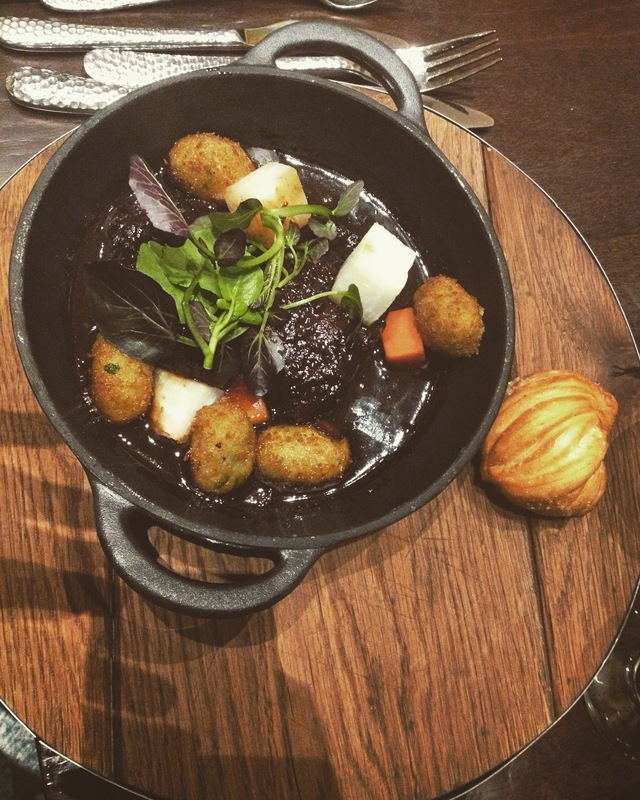 As a restaurant I have now frequented numerous times, I’ve had the pleasure of sampling A LOT of the menu. 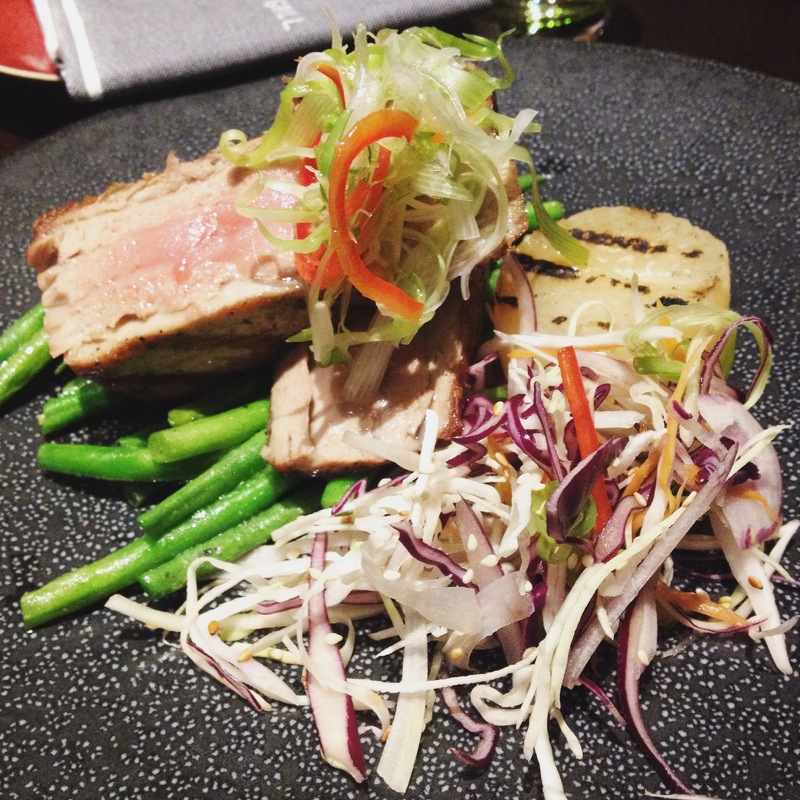 So I thought I’d offer you the Han Eats rundown on a number of dishes on the Robata menu. So there you have it. I’d say that was a pretty thorough rundown of a menu that’ll be tested to beat in a long while… If you made it all the way through this list, you’d be crazy not to go and taste it all for yourself… (disclaimer – many of these dishes sadly do not appear on the updated menu of August 2016, so sorry if you missed out). Situated just next to the Resort’s four star Genting Hotel, Robata is also the relaxed setting where hotel guests enjoy their breakfast (another tasty affair with all the goodies you desire at a hotel breakfast, good coffee AND really nice crockery). 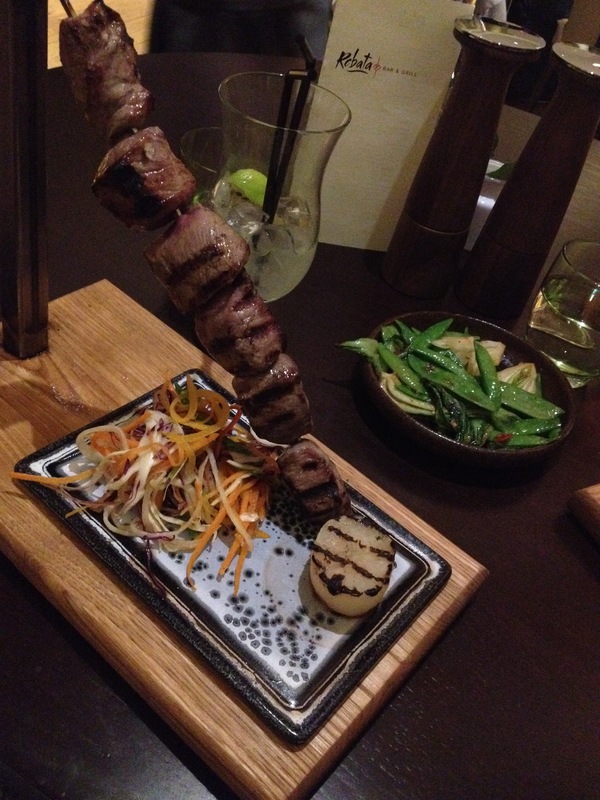 All in all, Robata is an all round winner; a great #datenight destination, a fab family meal before a concert at the Arena, a great place to gather with the girls or catch up with a big group of friends. Right before drinks at The World Bar, Bottega Prosecco Bar, High Line or the stunning top floor Sky Bar… Or all 4!